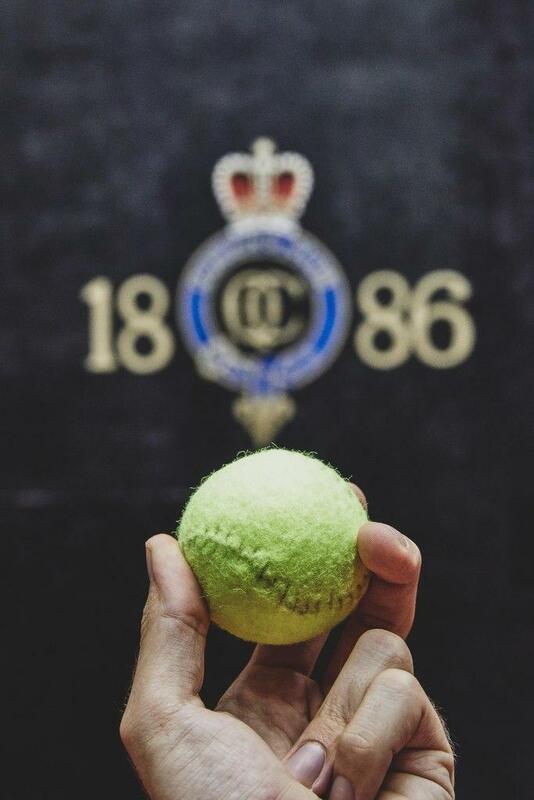 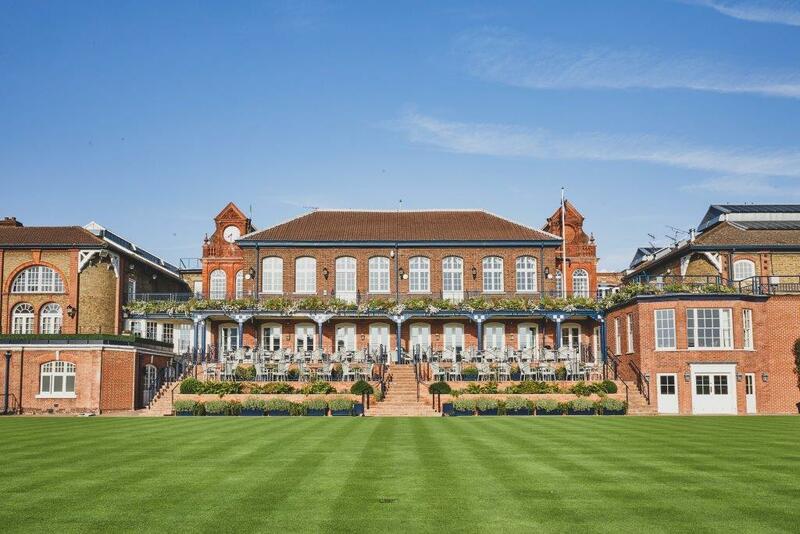 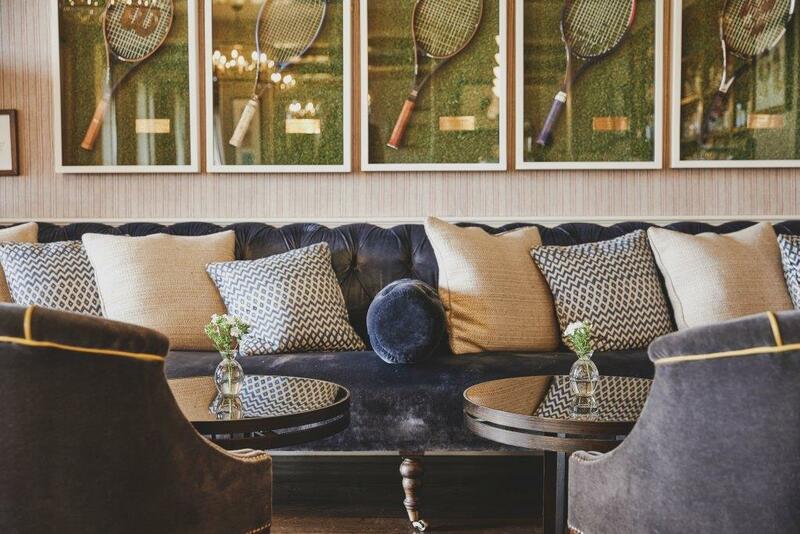 The Members’ Bar flooded with natural daylight is a contemporary designed room with discreet opulence and lovely views over both Centre Court and one of our Real Tennis Courts. 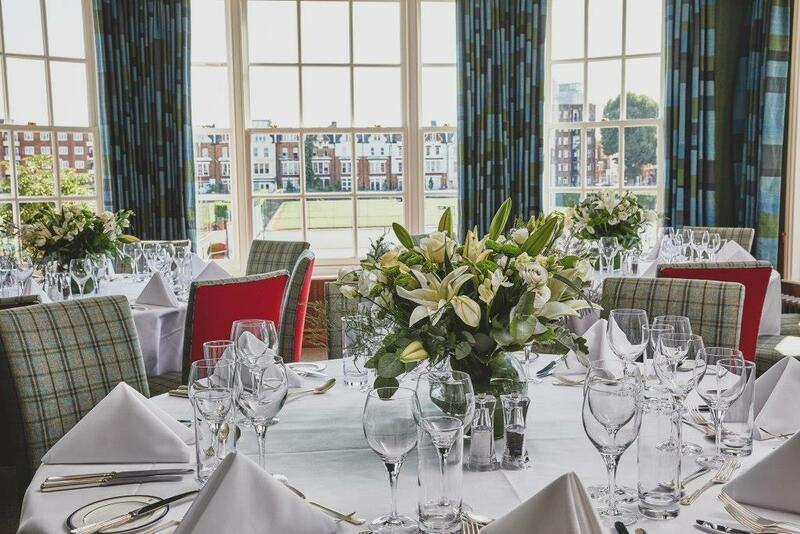 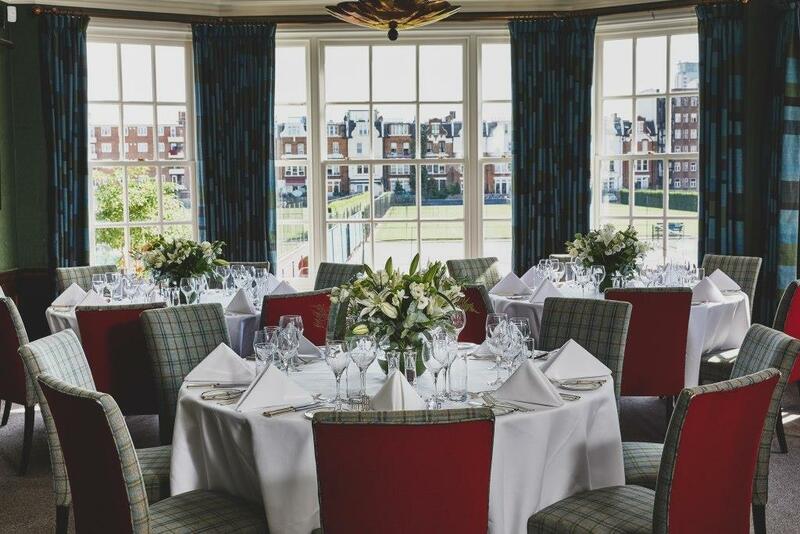 The Members’ Bar can be reserved for drinks reception, lunch, private parties or dinners. 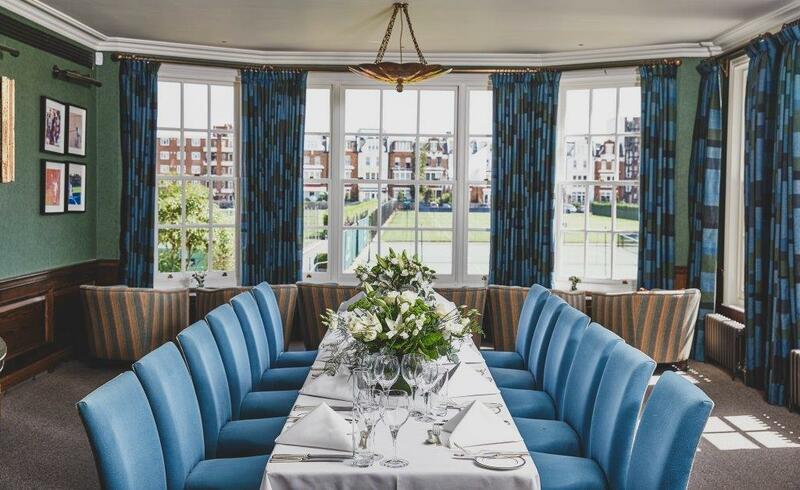 Hire Fee + Minimum spend is calculated on a minimum number of 25 people to hire the Members bar for either lunch of dinner.